Richard Sumption is a transit scheduling professional with over 40 years of experience leading complex public transportation planning and scheduling projects as both a consultant and transit system manager. 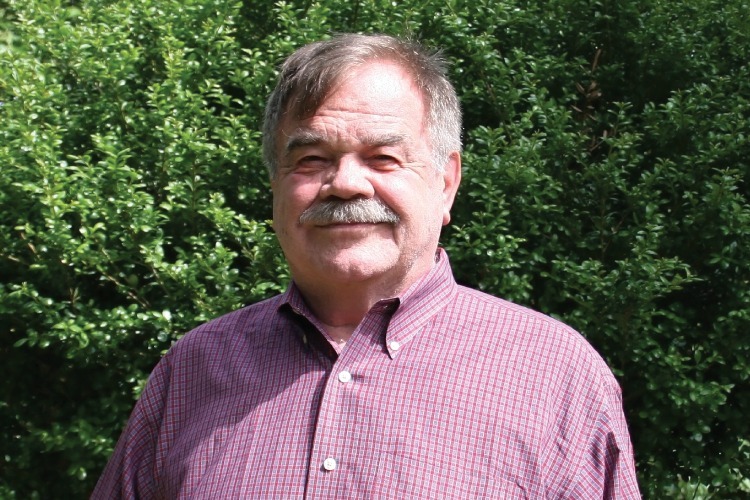 Prior to joining TMD, he developed and implemented schedules and trained scheduling staff as a consultant with WSP (formally Parsons Brinckerhoff), drawing from his 37-year tenure with the Washington Metropolitan Area Transit Authority. Mr. Sumption previously served in every position within WMATA’s scheduling department, from his initial role as traffic clerk through his eventual position as manager of scheduling, where he oversaw the development and implementation of bus and rail schedules. His demonstrated success in managing employees, assisting in negotiating labor agreements, and achieving operational efficiencies and cost reductions reflects his unique combination of project management, team leadership, software proficiency, and budgeting skills. With every engagement, Mr. Sumption seeks to apply his extensive industry expertise and technical skills to improve performance, streamline efficiency, and increase quality through effective project implementation.